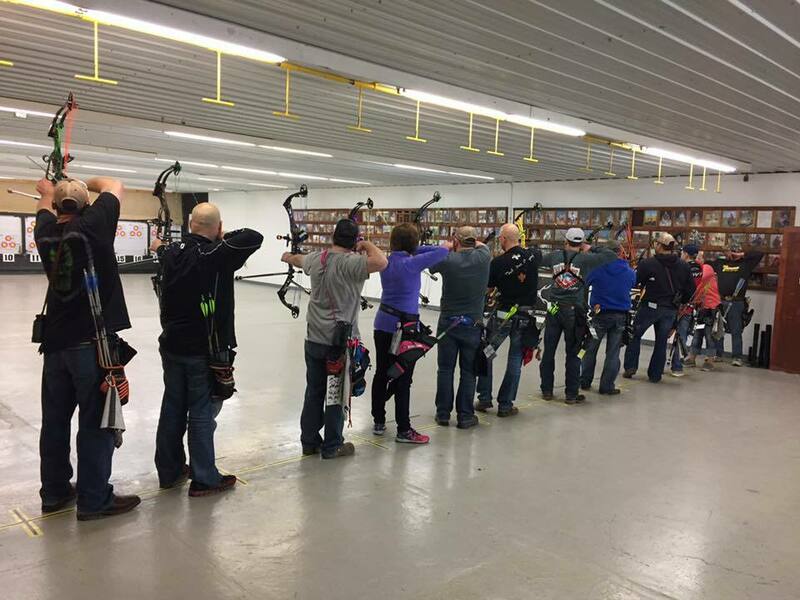 Join Sandhills Archery Club Today! 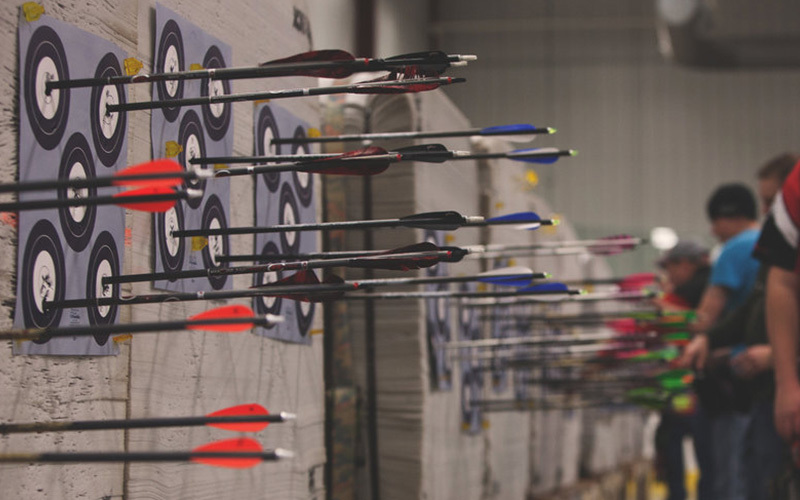 Lockers are also available to rent at both Sandhills Archery Club & Lake Agassiz Bowmen, at a limited quantity. Rentals are active for the same 12 month term as your membership & must be paid upon renewal each year to maintain.